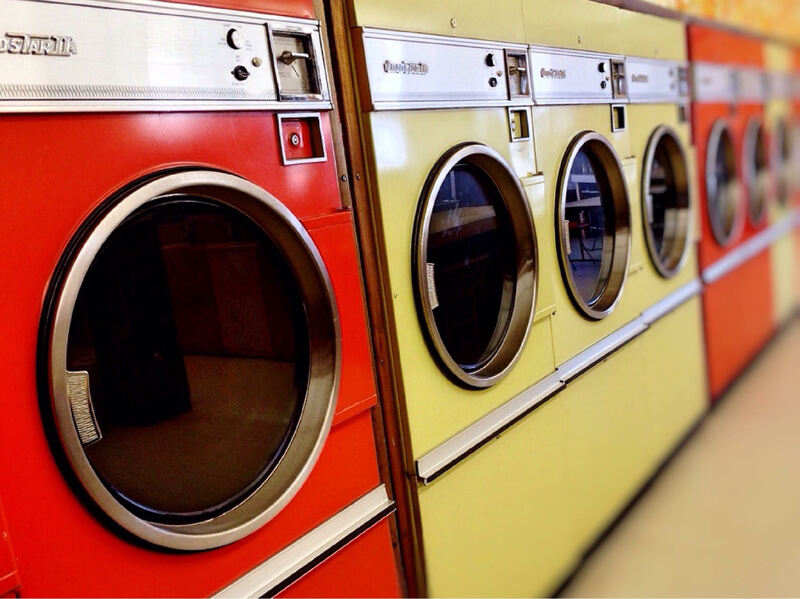 From Disposable to Cloth the Easy Way! 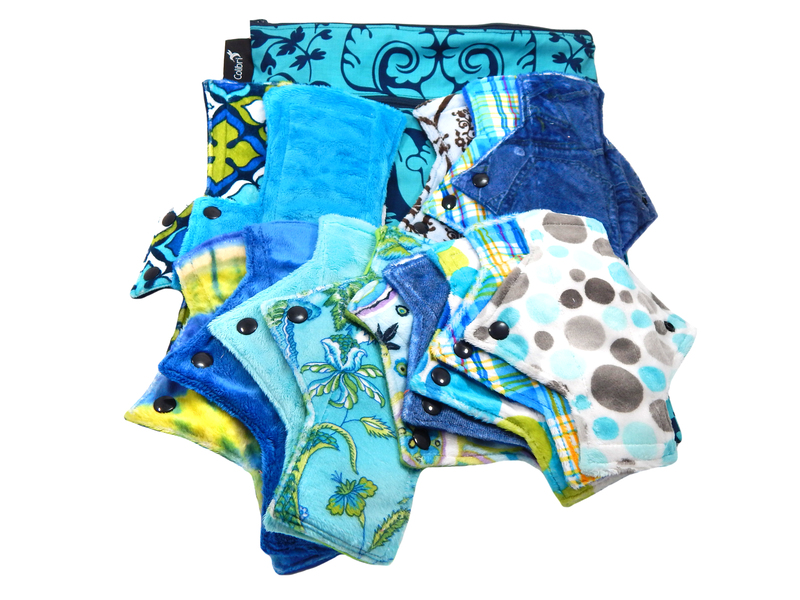 Whether you are learning about Tree Hugger Cloth Pads for the first time, or have been researching their products for a while now, it can be daunting to make the switch from conventional, disposable pads to using cloth full time! Solidarity! I’ve been in your shoes before, and with a little guidance I hope you feel confident in making the change in a way that works for you and your budget! Through sharing my experience I hope I can help you make this transition as smooth (and soft!) as possible! The first thing that I feel is important to share, is that when it comes to using cloth pads, you do not have to make a complete 180° change over night. Let me repeat: This is NOT an all-or-nothing venture! It’s perfectly OK to go, and grow your stash, slow. There are no rules! It’s like period anarchy!!! If the thought of using cloth at school or work causes you anxiety, start out using cloth only at home. Then, as you become more comfortable, make those changes as they work for you. I often find myself stuck in the mindset that I need to be “all in”, but when transitioning to using cloth pads full time, it is important to keep in mind there is more than one way of doing things! Take a deep breath and remember that every single time you use a cloth pad, you are saving a disposable from the trash! If that means once a day, or once a cycle you are still making a difference! 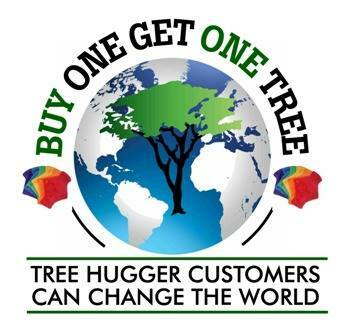 Plus, for every pad purchased from Tree Hugger Cloth Pads a tree is planted, now THAT is something we can feel good about! Purchasing a huge stash of cloth pads at once can be stressful on the budget. My advice is to pick up only one or two pads at a time to ease in to using reusable pads as well as ease the strain financially. I personally, chose to set aside a few dollars every month and buy a new pad or two and it didn’t take long before I was all set with a complete stash! Of course choosing surprise prints, bundles and shopping clearance/imperfect sales are all great ways to build your stash on the cheap! 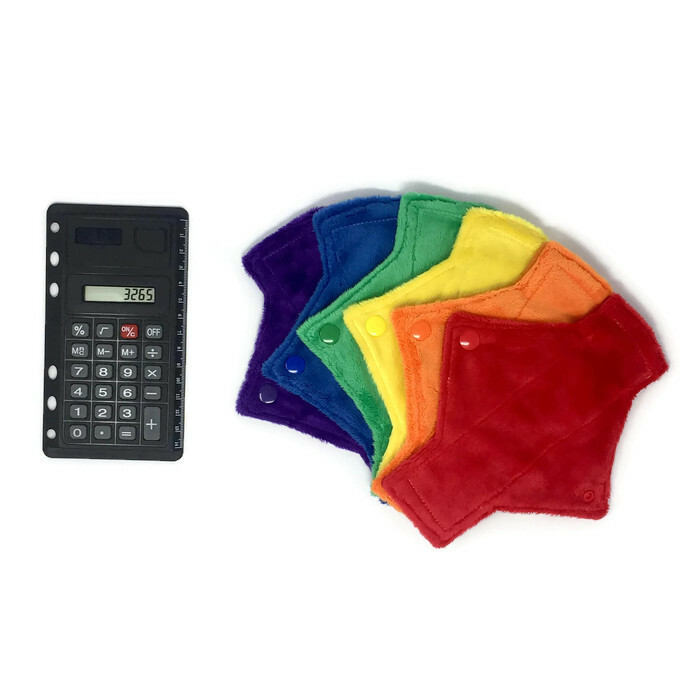 Treehugger Cloth Pads also has a handy Savings Calculator right on their website! 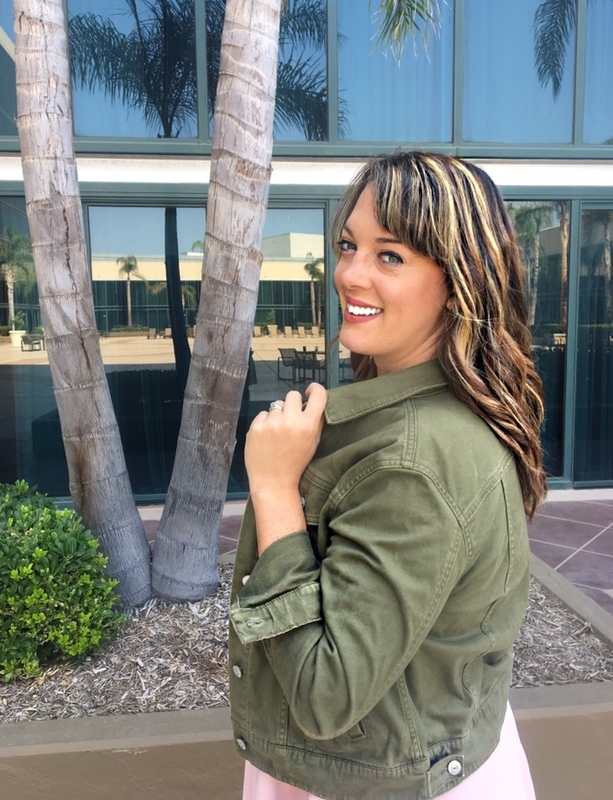 I was blown away to see that I would be saving over $900 in only 5 years by switching to cloth! That is equal to a LOT of chocolate cravings satisfied! A perfectly responsible use of those funds. No? Just me? If you are still skeptical, check it out for yourself, you may be surprised to see how much you can save calculated in real dollars and cents! Starting out with a small stash, helps you learn what works and what may not work for you! 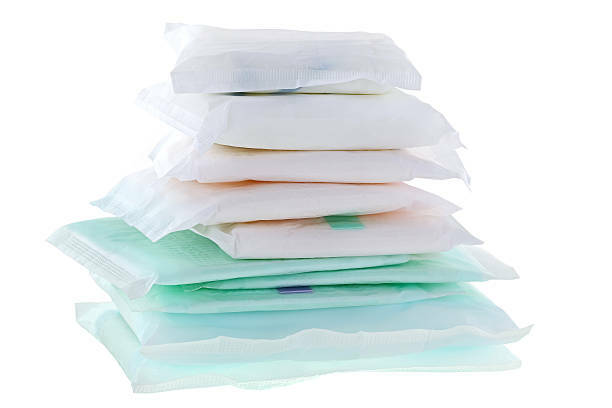 Buying a large number of the same kind of pad, is an expensive way to learn that they don’t have the correct absorbency for your needs. Try one of their fabric samplers that offers one pad in each of the 3 fabric tops they sell. Similarly, purchasing too wide a variety of styles and fabrics may mean you own multiple pads you just don’t reach for, a waste of money and product. I don’t know where you’re from, but in Manitoba, where I live, being cheap is kind of what we’re known for! Of course, I kid, but there is something to be said for being eco AND economic friendly!! By all means, once you’ve tested out a couple of pads, learned what you need and what you may like, buying an “All You Need” stash is a clever way to save some money in the long run. I truthfully don’t recommend diving all-in for your first purchase! Have some fun choosing prints and styles that are appealing to you! At the time of the month many of us dread, it is surprisingly uplifting to use menstrual products that are cute! 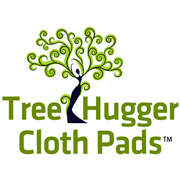 The FAQ section on the Tree Hugger Cloth Pads page is a fantastic resource for learning about they styles and types of pads that might work best for you! If you’re anything like me, some days climbing Mount Laundry seems like a dangerous expedition. Thankfully I have found that caring for and washing my Tree Hugger Cloth Pads is no added strain on my routine. In fact I’ve even discovered some joy in folding my laundry since switching to cloth. There is something so cheerful about the prints and colours coming from the basket of fresh washing that brightens my day! It’s the simple things, folks! Making the transition to using cloth was surprisingly easy in this regard! I worried about the time and energy required to use cloth pads, but it has been a completely stress free process! I feel much more comfortable, my mind is at ease knowing that I’m producing less trash and I can almost guarantee I’m having more fun on my period than the next person! Over all, I hope your take away today is to just start! If you’ve been putting off using Tree Hugger Cloth Pads whether it is because of cost, not knowing what to buy or worries over washing, let me assure you, you’ve got this! The community that Crystal (the owner) has created online is a wonderful support, and if you have any questions, this is the place for you! If you still have questions about cloth pads check out the FAQs!